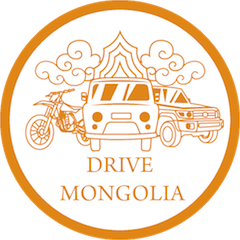 Drive Mongolia is a tour company specialized in organizing tailor made self drive tours and renting Toyota Land Cruisers, motorbikes and ATV's, UTV's in Mongolia. We have been in the business for the last 12 years renting self owned overland well prepared vehicles and off road motorbikes. Chinzo is one of the Co-Founder of Drive Mongolia, and he is professional fixer born in Ulaanbaatar, Mongolia who has worked on numerous international films, journalism and photo projects with world wide known agencies since 2001. Chinzo is fluent in English, Russian and a spoken Spanish. He is an adventurist, world traveler, amateur photographer and likes to spend his time on off-roading or motorbiking. Baagii is one of the Co-Founder of Drive Mongolia, and born and raised in Mongolia, is an avid traveler and professional travel and logistics expert. Baagii has great interest in photography, history, kayaking and motorbiking. Baagii has led numerous expeditions and film crews into Mongolian backcountry and steppes since 1999. His love for nature, snow leopards and respect for the mountains are extraordinary. 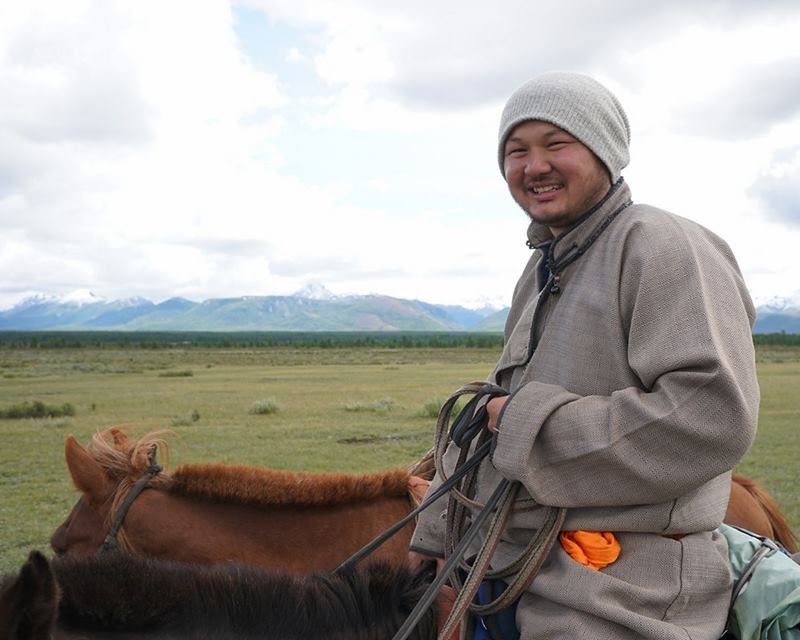 Orgil is the Tour Guide of Drive Mongolia, grew up in Khovd and has long had a passion for guiding. After earning his bachelor in ELT, he went on study be a tour guide. He has led groups for numerous travel companies for the past 4 years - from budget trips to high end travel. He is a strong leader and is comfortable with groups of any size. In his free time, he enjoys bicycling, reading and playing guitar. Orgil looks forwards to sharing this adventure in his home country with you. Khasar is a fixer and an award-winning photographer with passion in people photography. He has thorough local knowledge of the country and has worked in various sectors of the country from state run to private and multi-national. Khasar is fluent in English, Russian and has spoken Japanese. Khasar likes to spend his time traveling, trekking and off-roading while searching for the beautiful environmental portraits in remote corners of the world. Bazo is a fixer, mechanic and logistics expert with 5 years of experience in the field. Bazo is fluent in English and has thorough of knowledge of the country; there are no provinces that he hasn't been to. Bazo knows just about all there is to know about motorbike tours in Mongolia. 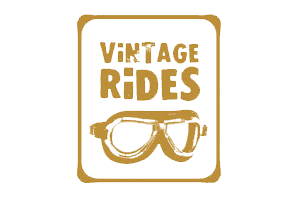 This avid biker ventures far and wide to discover unexplored routes and likes to roam the steppes of Mongolia. Bazo is studying at United States to improve his skills at the moment. 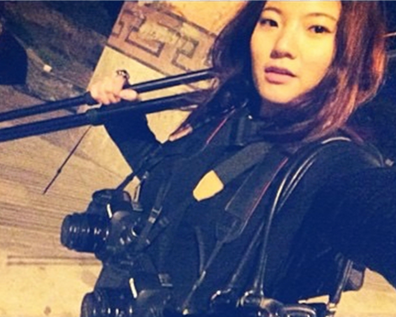 Sukhee is a fixer, mechanic, tour guide and logistics expert with 5 years of experience in the field. Sukhee is fluent in English and has thorough of knowledge of the country; there are no provinces that he hasn't been to. He knows just about all there is to know about motorbike tours in Mongolia and around the world. This avid biker ventures far and wide to discover unexplored routes and loves to play basketball. Sukhee is working as motorbike guide at Oman to improve his skills at the moment. Ariuka is talented young and up and coming director of photography who did her BA of Arts in Cinematography in China and works as our production assistant and videographer. She is always ensuring projects go smooth and making the impossible possible with her ideas and research skill. Ariuka is fluent in English and Mandarin Chinese. On her free time she hones her music skills, rock climbs and looks for the next big thing.